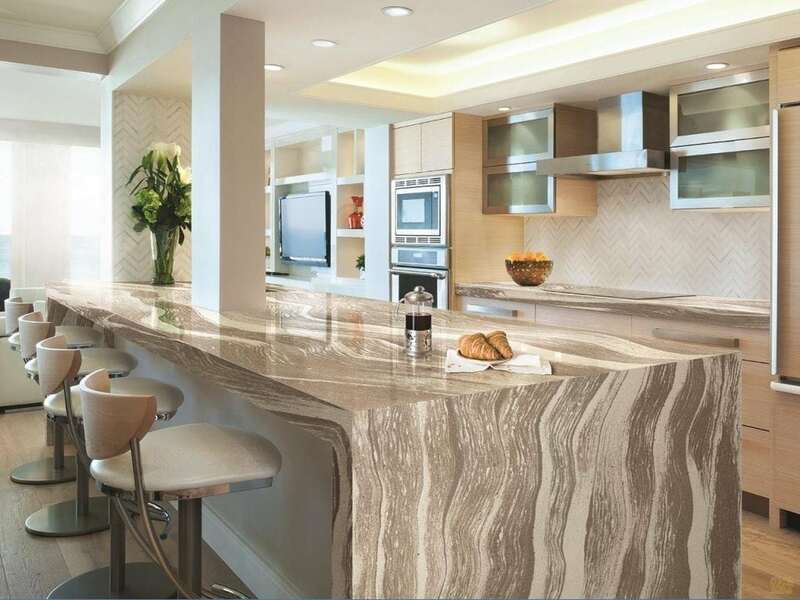 K&D Countertops is proud to fabricate and install Cambria quartz countertops. Cambria currently has over 150 designs for our homeowners to choose from. All of these designs are available in Matte and Glossy finishes to suit your personal preference. 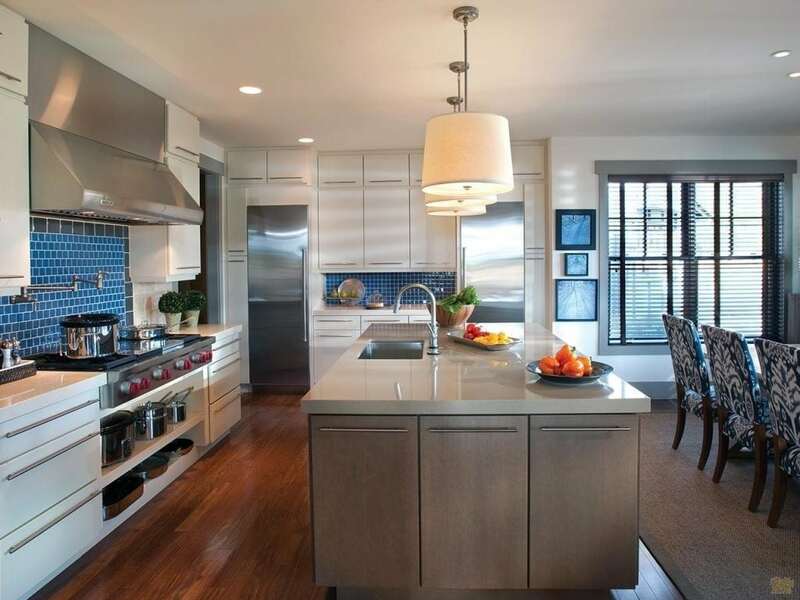 These finishes are similar in many ways, however, there are a few key differences that set them apart from each other. You can find out more information about the differences between these two in a recent blog post entitled Matte VS Glossy Countertop: Which Is Right For You? When it comes to colors and patterns, the choices are plentiful. We have veining, speckled designs or solid colors for you to choose from. K&D Countertops has full size slabs as well as smaller samples for our customers to look at in our showrooms and take home with them. We understand how important it is to be able to take a piece of beautiful Cambria quartz home, to see how it looks in your own lighting and space. The designs we offer range from bold, standout pieces like Cambria Princetown, to more subtle, softer colors like Cambria Ella. Cambria’s selection of neutral tones are perfect for a variety of projects and spaces. There is a wide range of soft beiges, warm creams and dove grays, and many other subtle colors that will help pull your room together. 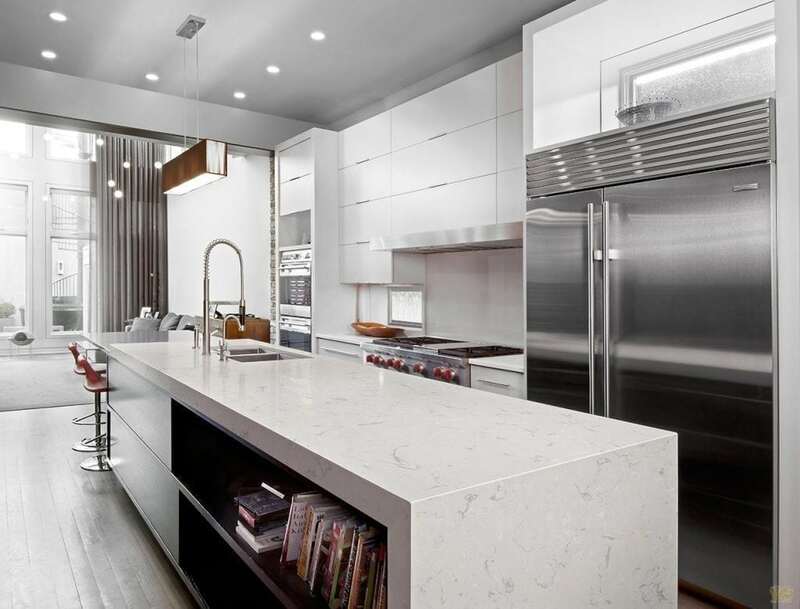 Here are some of our favorite neutral countertop designs that K&D Countertops has to offer. Swanbridge Matte is a marble-gray design with pinpoints of charcoal sprinkled throughout the top. The matte finish looks stunning and immediately brightens up any space. Dover is a warm mid-tone brown that pairs nicely with light walls and dark floors. This design is an all over soft, smooth, neutral color that blends in well with any area in your home. If you’re wanting a swirl of neutral colors that flow across your countertop, Bradshaw is the perfect choice. Bradshaw has shimmering copper flecks infused with tan, taupe and black swirls. Its blended pop of neutral colors makes these otherwise soft colors a standout piece in your kitchen, living room or basement. Oakmoor is another great choice if you’re into creams and browns, but want something that makes a bit of a statement. Oakmoor’s strands of caramel, tan and cream flow gently around every corner of this top. It is simple, yet captivating, and is inspired by the wood grain of mature oaks. For some, Oakmoor’s warm, sandy tones and flowing veining remind them of a relaxing beach. If you want to bring a little nature indoors, stop by our showroom and check out Oakmoor. 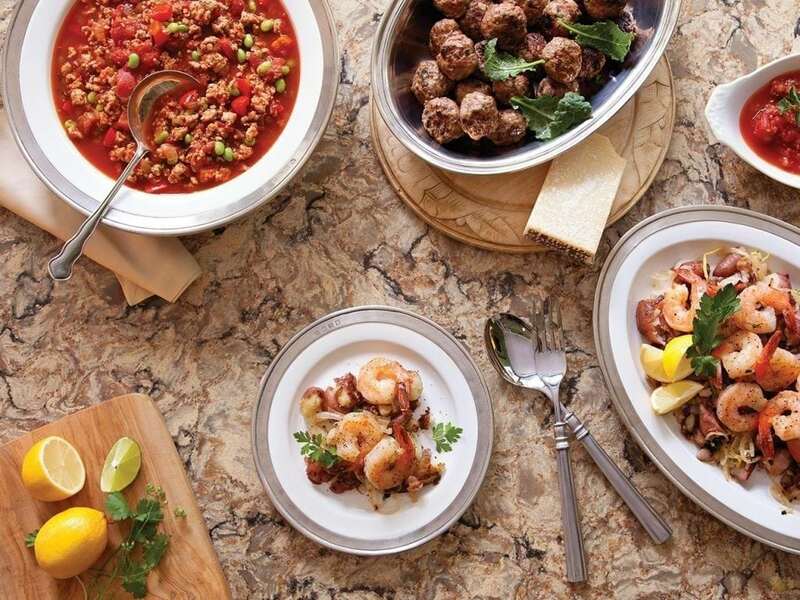 We hope this helped you discover some of Cambria’s best neutral tops that would look great in your home. We look forward to helping you take the next step to make your home remodeling project a reality! Our friendly staff at K&D Countertops are more than happy to give you a free quote on your next project. More designs and inspiration can be found on our website, Instagram and Facebook pages. Also, take a look at our previous blog post, Fall Inspired Countertops and Decorations!